Multinox INC is a professional Hard Chrome Plated Bars manufacturer and supplier in the country. We offer EN8 Hard Chrome Plated Bars and EN36 Hard Chrome Plated Bars of superior quality to our esteemed clients at competitive prices. We offer a quality range of Chrome Plated Bars to be used in various industries, factories, and workshops for several applications. Our SS 304 Hard Chrome Plated Bars are harder, smoother, brighter and more durable which allows it to be used for a wide range of applications by our clients. These bars exhibit superior characteristics in terms of performance and robust usage. 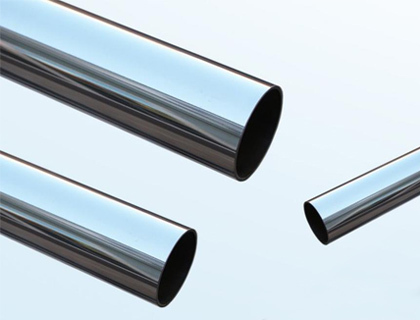 Chrome plating of AISI 1040 Hard Chrome Plated Bars is performed by the process of electrolysis that causes chrome deposition, making it apt for engineering applications. We also offer 080A42 Plated Bars which are available in a wide range of grades and specifications to meet the needs of our customers, for applications in varied industries. 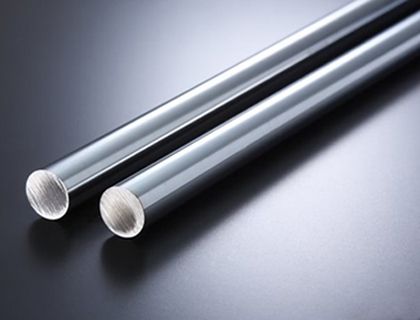 SS 316 Hard Chrome Plated Bars has a low surface energy which makes it highly usable for moving components. 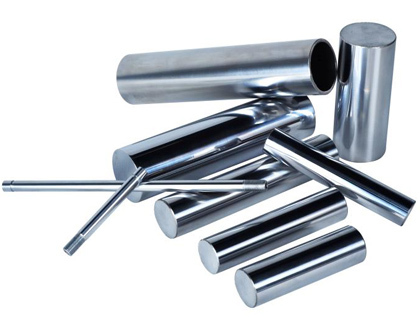 The low friction and excellent corrosion resistance of Hard Chrome Plated Shaft are preferred by our clients for textile components, pump shafts, and fitness equipment. We are original manufacturer of all the precision components which has a high chromium oxide content that gives these products the higher and better hardness. Contact us for products of highest quality that meets your specifications at a very reasonable price. Material EN8D/C45 & Other material can be used as per Customer Requirement. Straightness 0.1 per meter max. 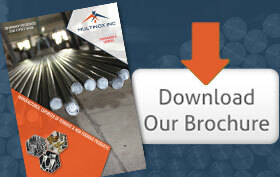 We Multinox Inc offer best in class Hard Chrome Plated Bars at reasonable prices. Request the Latest Hard Chrome Plated Bars price list in india using the contact form here.